Oatworks is an "oat powered natural smoothie". It's packed with fruit puree and the best part of the oat-(the soluble fiber a.k.a. beta glucan) which has many key health benefits like beingscientifically proven to improve heart health by lowering levels of bad cholesterol (called LDL cholesterol)*. The viscous gel formed by oat beta glucan also entraps nutrients and slows down digestion, avoiding sugar “highs” and ensuring longer-lasting energy. Packed with fiber, it's the great way to start your day, to avoid the mid morning "crash". So, how does it taste? It's pretty good! It reminds me a lot of oatmeal, which I love..though it's obviously not as thick. It really DOES make you feel full because of all the fiber..so it's also great for those of us trying to lose a few pounds! 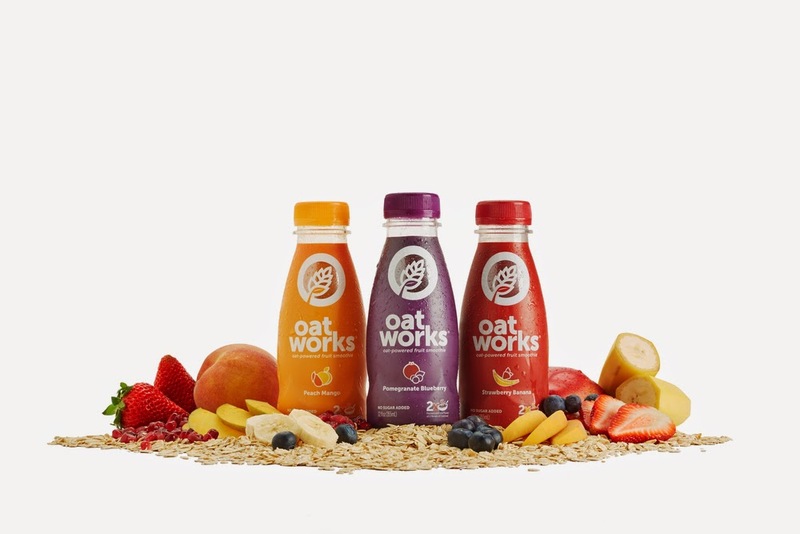 Oatworks is available in 3 flavors, Peach Mango, Pomegranate Blueberry and Strawberry Banana. Natural. Vegan friendly. Kosher. Non-GMO. Free of artificial flavors, preservatives or coloring. 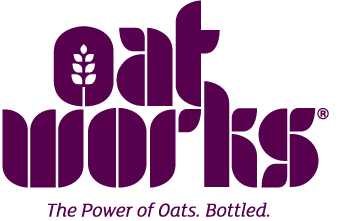 For right now, Oatworks is available online..but look for it in the refrigerated juice section in stores soon! Follow Oatworks on Facebook and Twitter to keep up with the latest news.